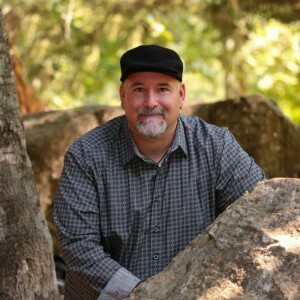 Next in my series of 5 questions with Ninestar Press authors, it’s M.D. Neu! Todd Landon, he’s a human from Earth specifically San Jose, CA. 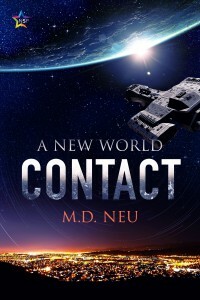 Todd’s world is thrown into turmoil when his estranged brother shows up with news of alien ships heading for Earth’s orbit, holding a race called the Nentraee. Is this the end or the beginning? Mostly San Jose, CA and on the alien ships. Because SciFi is cool and we need more gay Sci Fi books that aren’t focused on romance. When M.D. Neu isn’t writing, he works for a non-profit and travels with his biggest supporter and his harshest critic, Eric his husband of nineteen plus years. That sounds brilliant! Thanks for joining in and I wish all the best with your new novel! This post has alerted me to abook I must check out. Many thanks!